Oh yes, you can most certainly clean a pillow -- check the care tag for specifics. Most pillows are machine washable, but some require specialty cleaning in the form of a trip to the dry cleaner. It's entirely possible that your home is a festering cesspool of germs -- actually, it's more than possible, it's pretty much a sure thing. Even if you're not doing it, you probably know you should clean things like the shower and change your bedsheets with some semblance of regularity. But what of the oft-forgotten and terribly filthy things in your home that you should be cleaning more? Well, here's what. 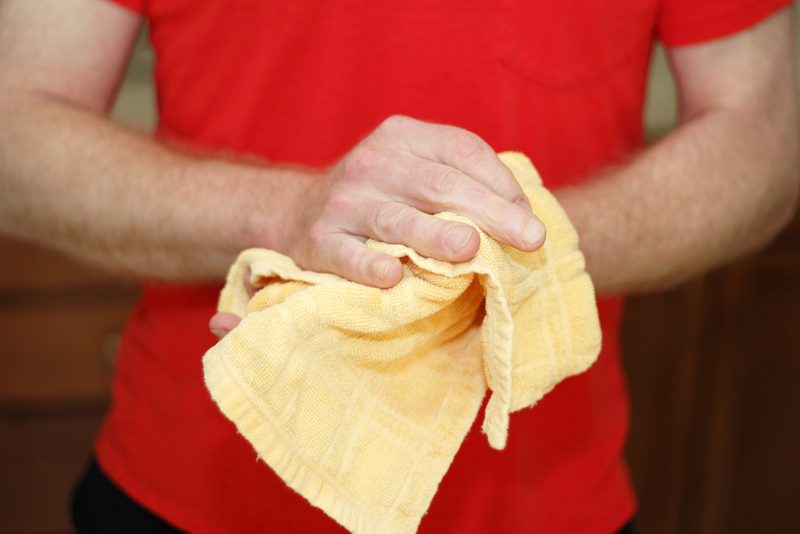 Kitchen rags are used for so many daily tasks -- wiping your hands, drying dishes, cleaning a countertop, etc. -- and most people aren't laundering them nearly often enough. If you cook on the regular, you should be swapping the dish towels out every day or every other day to ensure you're not drying the mixing bowls with a combination of foodborne bacteria, mildew, and ambient kitchen grease. Here's a not-uncommon line of thinking vis-a-vis bath towels: "I only use it when I'm clean, so it can't be dirty." Alas, that is not so. Sure, you're toweling off after you've washed yourself in the shower or bath, but drying off transfers dead skin, body oil, residue from the products you used, and, of course, water to the towel. The combination of human matter and moisture will aid the development of mildew, leading to that gross smell and resulting in you drying yourself off with bacteria. Would a towel-washing guideline be helpful? Sure thing, aim to use a bath towel no more than three times in a row before laundering. You, and everyone else in your household, step on that thing almost every day -- if you're not washing the bath mat regularly, you're stepping on all the dirt, dead skin, and product run-off left behind after showering. Terry-cloth bath mats, even the rubber-backed kind, can be machine washed and dried. Wooden or bamboo bath mats can be sprayed with an all-purpose cleaner and wiped off with a rag or paper towels. You know the one. Have you ever washed it? Thought so! Well, a beloved bathrobe should be washed for many of the same reasons as your bath towels, and for a few others. Such as that smear of Cheetos dust down the left sleeve, or the fact that you spent an entire weekend wearing it and nothing else? Sound familiar? Sure it does. Show your robe some love and give it a spin through the washer, and show yourself some love by upping the fluff factor by using a liquid fabric softener like Downy in the wash and a set of dryer balls in the dryer. Oh yes, you can most certainly clean a pillow -- check the care tag for specifics. Most pillows are machine washable, but some require specialty cleaning in the form of a trip to the dry cleaner. Pillows take a ton of abuse, and harbor loads of dust mites. Plus, you know those brown mystery stains? That's drool. 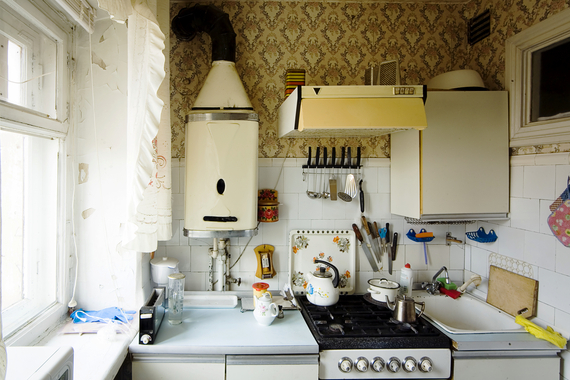 To find out what other parts of your house should be cleaned immediately, get the full story at Thrillist.com!